In the present world, people change their eating habits to get an ideal weight as they do not want to hold enough weight. The more chances, they opt for many weight loss programs, or techniques that might offer ineffective and unnatural results. They are unknown to the fact that dry fruits are the best tool to get rid of additional weight and fat. We can easily use these moisture free dried fruits to get a slim and trim body. The main benefit is that they are enriched with carbohydrates, sugars and nutrients. They have been used as a great way to enhance the whole health and the metabolism of the body. These include cashew, almonds, resins, pistachios and a lot more. By eating them, we can get enough energy for all our daily needs. Even, they are responsible to work on many diseases, making us healthy and fit for a long time. 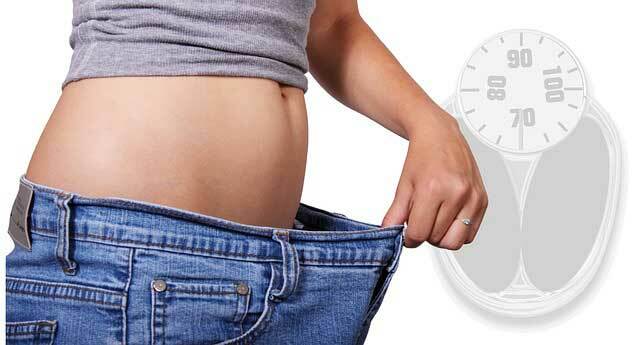 Even, losing drastic weights is very easy with the use of dryfruits in the regimen. Even, small children and pregnant women are also urged to take them to boost the level of nutrientsin their bodies. See how these can help us in making our weight healthy and at its ideal position. Pistachios are very good for weight loss, as they are full of proteins, healthy fats and nutrients. They come under the category of low calorie foods. Try to include more pistachios in your diet that directly influences your weight. Walnuts are one of the best dietary sources. They are polyunsaturated fats, which are active genes and act as a way to reduce fat deposition and enhance insulin metabolism that directly impacts your weight loss efforts. Almonds are powerful source of energy that also helps our metabolic rate to be boosted up. It makes our stomach fuller for many hours, reducing the cravings for foods. In fact, they are good to enhance the mental health. It improvises your health by boosting the energy cells in the body. The main fact is that it gives us a chance to stay fuller and we will not want to go for foods again and again. Hunger cravings can be controlled with dry fruits. We can consider them as a good option against snack items or fat foods, like junk foods, cheese, chips and many others. Take a glimpse at Kiranaplace to know what types of dry fruits are available!